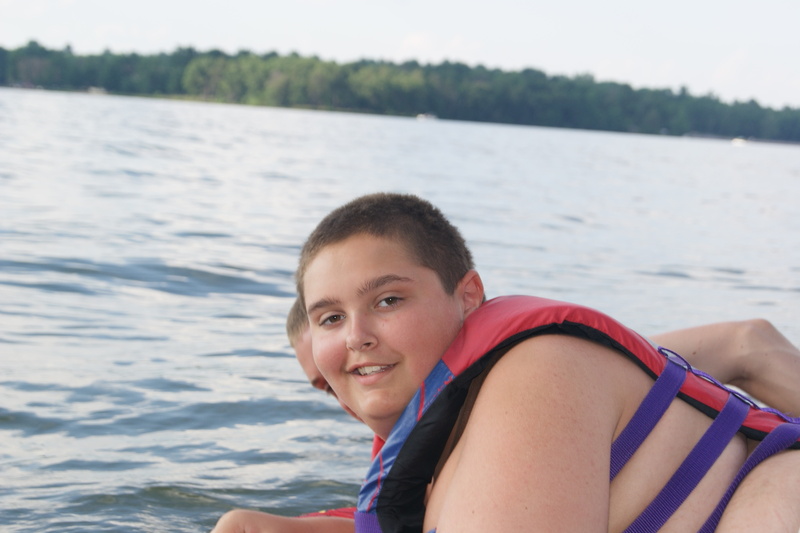 Dan, Tut and Camp Endeavor, the first weight management camp for teens in Wisconsin, are retiring. 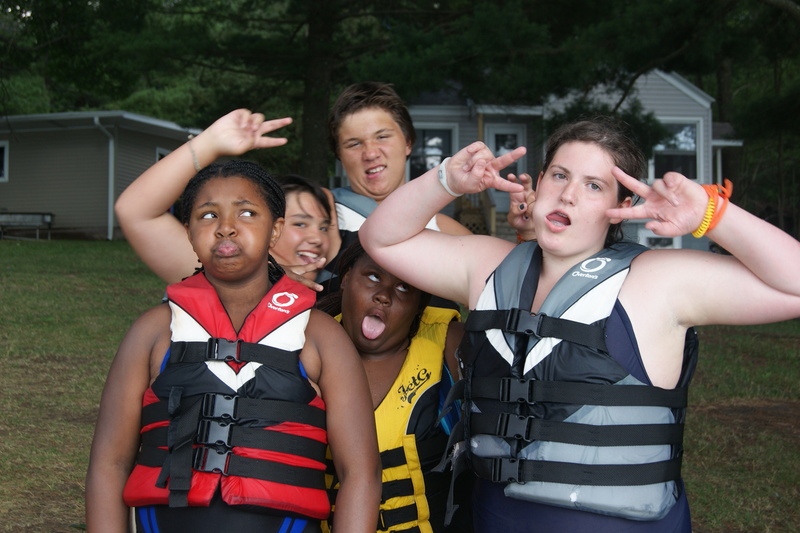 After eight summer camp seasons, it was decided that Endeavor 2011, would be our last. 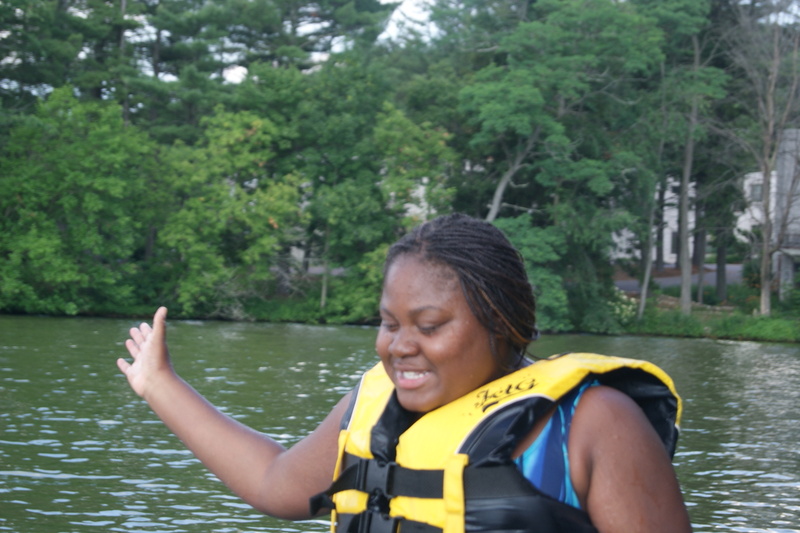 We applaud our campers and wish them continued success in their endeavor to be fit and healthy. We loved being around kids who actively sought out ways to positively impact their future. We also applaud their families for rallying support for them, sometimes at a cost to the family. 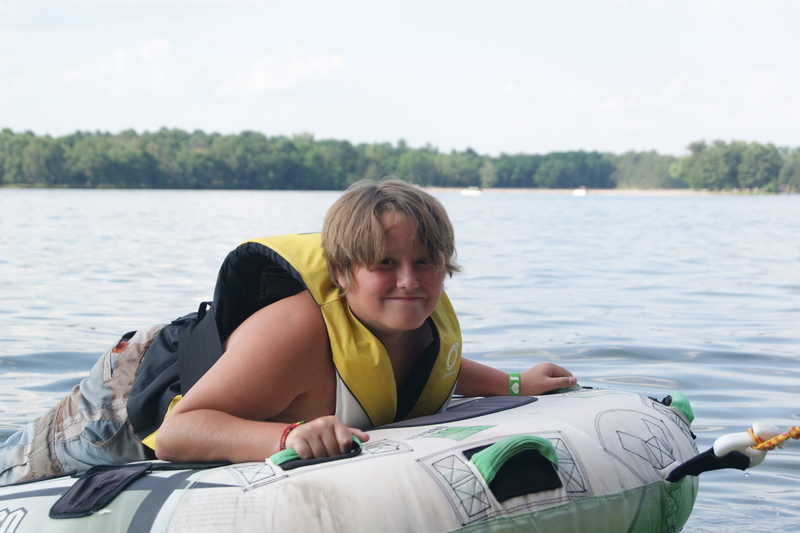 In the camp world, it is said that campers always fondly remember their counselors – I’m sure that will be the case for Endeavor campers as well as Dan and me. 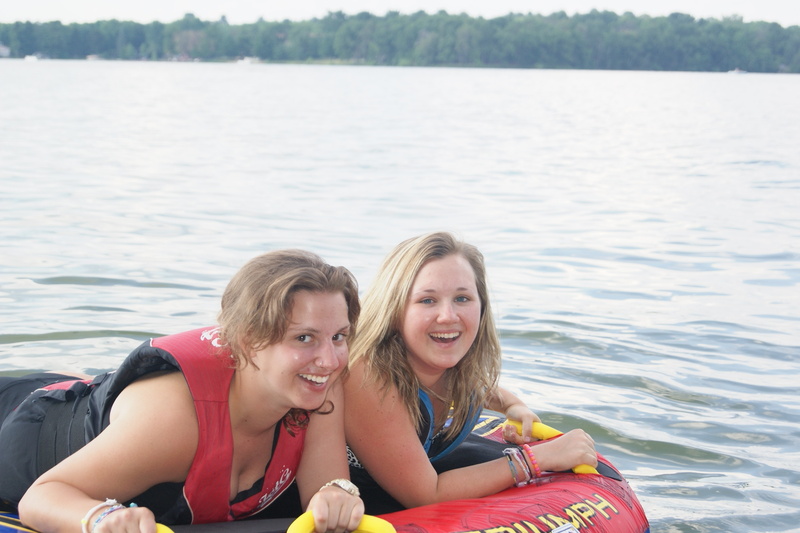 Enthusiasm, their sincere desire to meaningfully connect with teens, fun-loving and seemingly boundless energy- that’s how we’ll remember our counselors! As for Dan and I, our years spent directing Endeavor has been a huge part of our lives and we consider it time well spent. We are grateful to each of you. The thousand pictures we have will provide us a future full of stories of courage, decisive action, sweat, and fun & laughs! Last summer, a few of you made egg mugs when we were making our endeavor mcmuffins. Here is a step-by-step guide via Hungry Girl along with some recipe ideas for fun egg scrambles! Guess who got a shout-out on the Chobani website…. CAMP ENDEAVOR!! Go check it out! Hey Camp Endeavor 2011 Alumni! How is life back at home? Have you unpacked your bags and done your laundry? You can also just stop by and say hi! 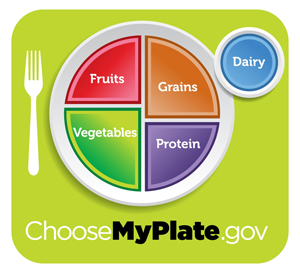 As of Thursday June 2nd, the food guide pyramid (which I wasn’t a fan of) is no more! Welcome to the plate method. I’m a huge fan, and we’ve actually been using it at camp for a few years now. It is easy to understand, and I love that it focuses on what we should be eating – not just what we should be removing/reducing from our diets. Compare sodium in foods like soup, bread and frozen meals – and choose the foods with lower numbers. The website has a lot of information that goes into more detail – what’s a grain, how much protein is needed, etc. for those who aren’t familiar with serving sizes, what constitutes a grain and meal plan ideas and recipes. What do you think of choose my plate? A step in the right direction? Confusing?